EVERYTHING you could want is this 5300+ fin. sq ft w/ 1791 unf. 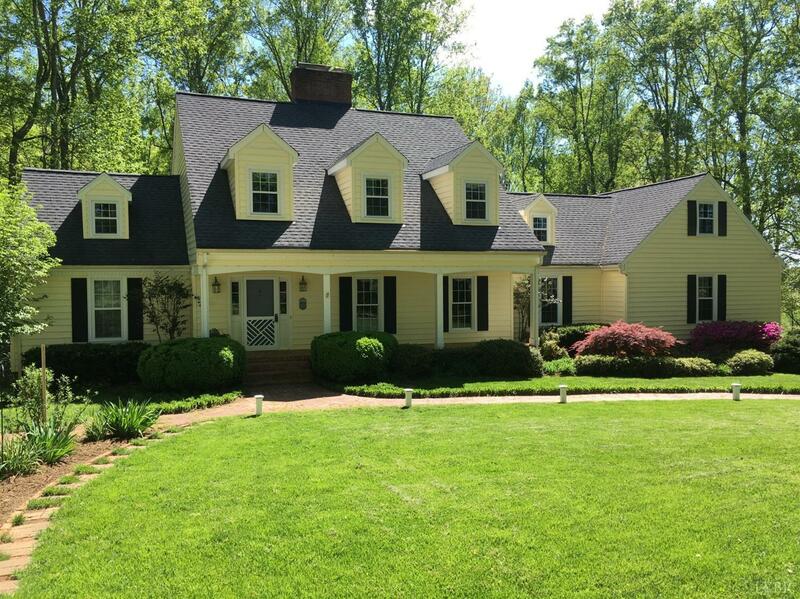 home located in Meadow Wood, one of the Finest Bedford County Neighborhoods. This beautiful cape cod has been impressively updated and is in mint condition. Home inspection done at listing available, radon done. FABULOUS LARGE FAMILY HOME! Laundry: Main Level, Separate Laundry Rm.